Humm, an on-premise realtime feedback platform today announced its increased focus on the healthcare industry marked with a new relationship with Yale New Haven Hospital (YNHH). 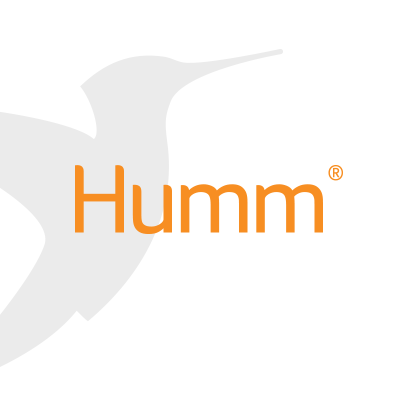 Working in partnership with YNHH, Humm is delivering realtime patient feedback to seven clinical specialties within the hospital and giving caregivers the ability to fine tune their operations and processes to create the optimal environment for patients and staff. For the past few years, Humm has been working with clients in the hospitality space to help them better understand and improve their customer experience. Humm helps a company collect – and take action on – guest feedback in realtime. The work Humm has done the past few years helping hospitality brands improve customer satisfaction is being directly applied to benefit the healthcare space. With Medicare now incentivizing hospitals based on how patients rate their experience, and resulting HCAHPS scores, solutions like Humm can make an enormous difference to a hospital system. 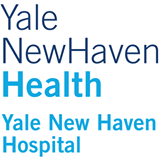 Yale New Haven Hospital has always been on the forefront of improving patient experience. Michael Bennick, MD, is the Medical Director of the Patient Experience at YNHH and has been working with Humm for the past 18 months. The healthcare industry has shifted with provider reimbursement now directly tied to patient satisfaction. It is key for hospitals and healthcare organizations to ensure they hear the patient’s voice, know what patients are thinking and feeling, and have the ability to address issues, quickly. Humm is effectively empowering healthcare providers with a platform to transform their care experience in realtime by giving patients and their families a bigger and more meaningful voice into their own care. Humm supports healthcare organizations in their efforts to make people feel more like guests than patients, to truly evolve the patient experience. Every day, hundreds of companies rely on Humm to better understand and improve their customer experience in realtime. Founded in 2012, Humm’s on-premise feedback platform helps healthcare and hospitality brands quickly collect and take action on guest feedback, all in realtime. Humm is headquartered in Austin, TX and used by hundreds of companies including some of the most respected customer experience brands in the world. For more information, visit http://www.hummsystems.com.